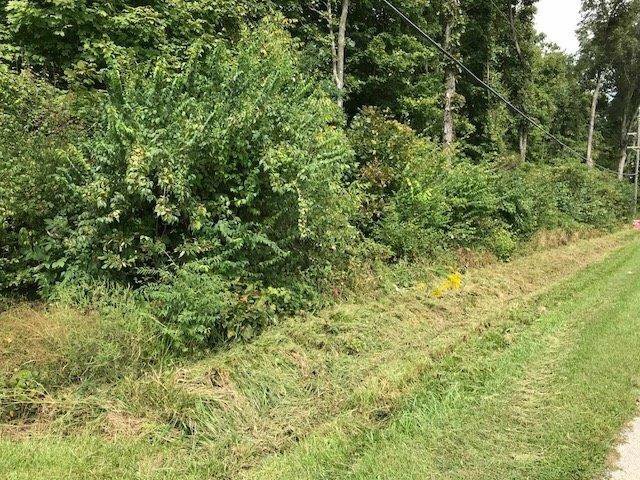 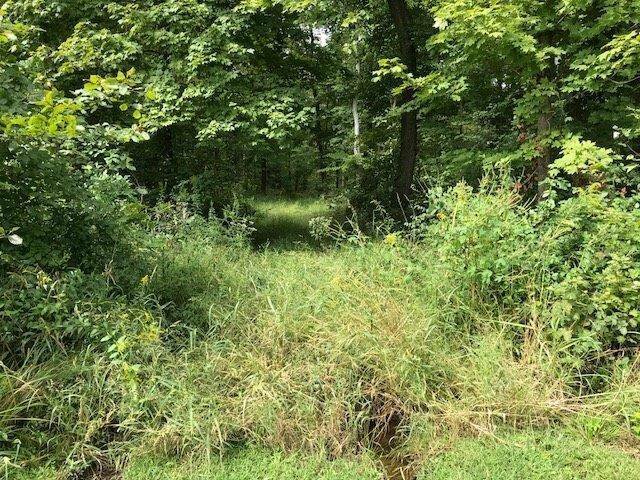 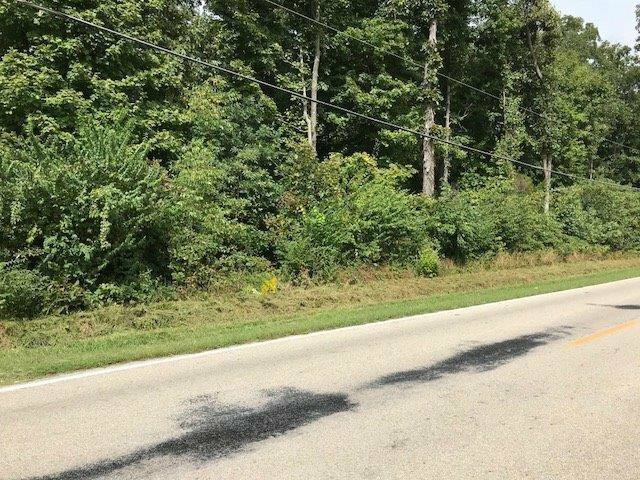 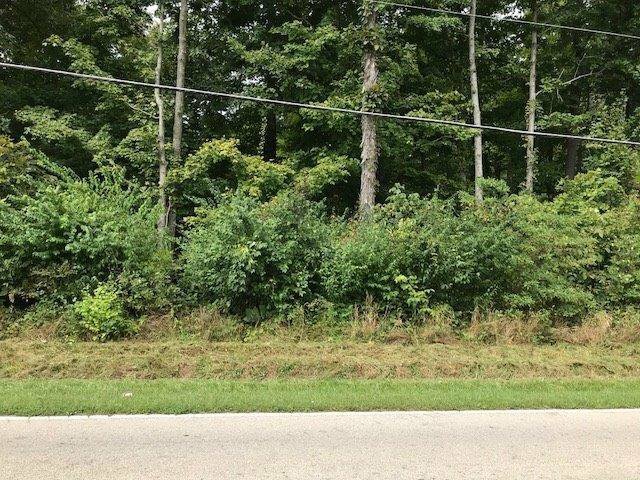 Build a cabin in the woods with these 2 parcels of land totaling 6+ acres. 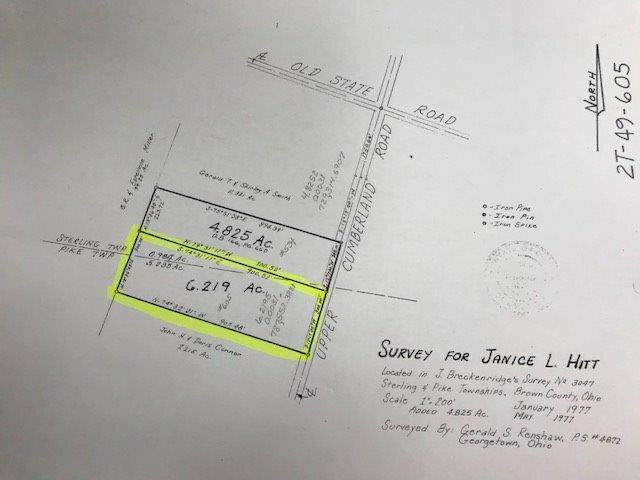 Property lies in Pike and Sterling Townships. 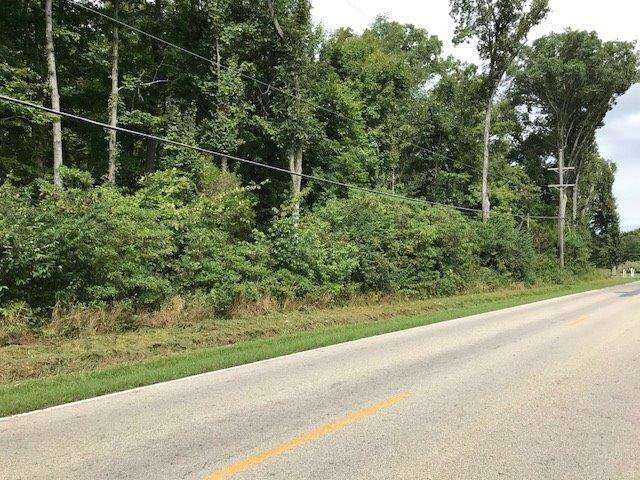 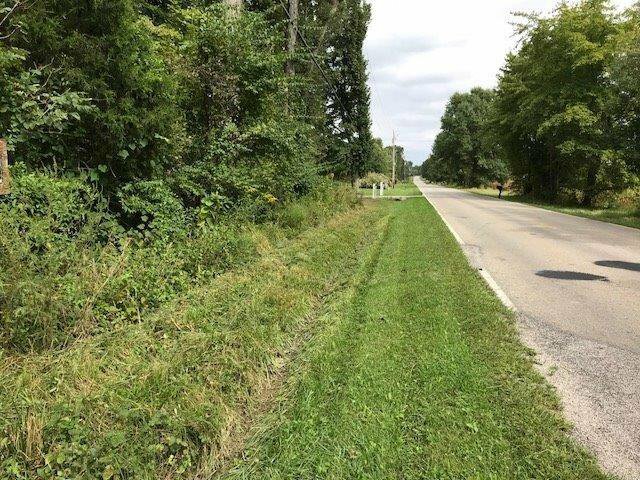 Close to town with easy access to SR 32.